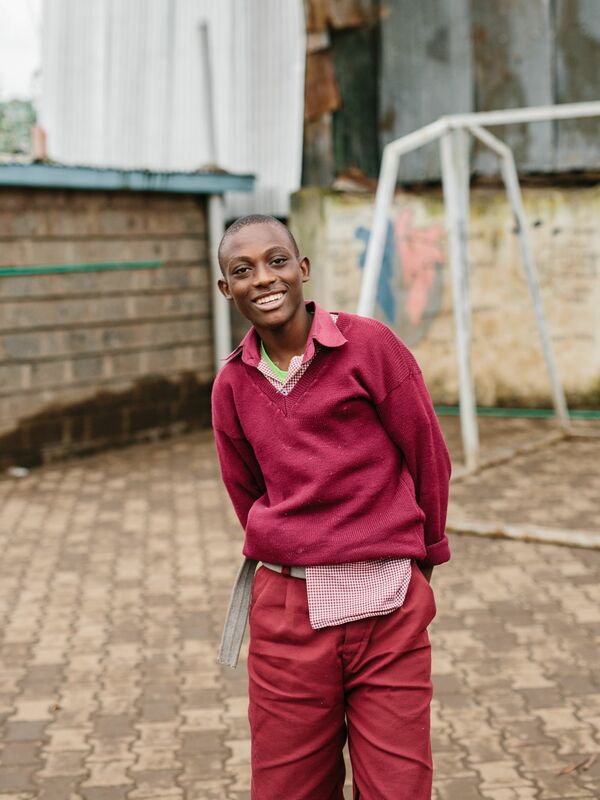 My name is Fidel and I live in Kibera with my parents. In Kibera, I face a lot of problems. There are many drugs in Kibera and robbery is common. Many of my friends have become drug abusers, but I have always refused. I like playing football and reading story books. I also enjoy visiting the orphans and street children. My favorite subject in school is mathematics and science. I would like to study to be an engineer or pilot. My goal is to earn a lot and help my parents. 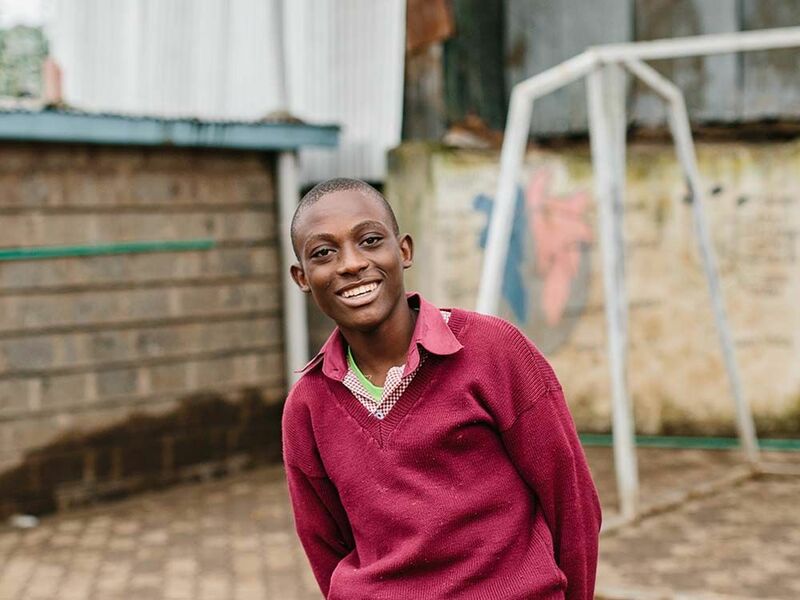 I would also like to build a home for the street children and provide them with an education.